Sepang. 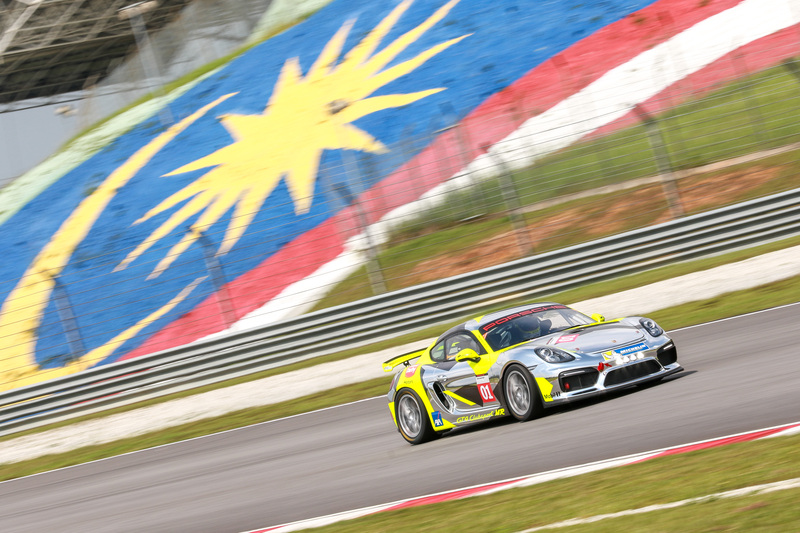 With emphasis on Porsche’s roots in motorsports, Sime Darby Auto Performance (SDAP) will be commencing the GT4 Clubsport Racing Experience at the Sepang International Circuit. The GT4 Clubsport Racing Experience is a unique half-day track programme designed for Porsche owners who already possess ample driving experience on the track with their own road cars. As the next step, these customers now get the chance to step into a race car.Under the close supervision and advice of the best experts available, the programme includes a one-to-one coaching session with experienced Porsche race car drivers. The driving programme will include general vehicle control and gives the participants the opportunity to fine tune their skills on the track. Participants will be able to familiarise themselves with the circuit’s corners, find the perfect driving line, determine the most effective braking points and learn to avoid unnecessary steering inputs. In addition, the programme will focus on race car specific topics like car setup, interpretation of driving characteristics, driving on slick tires, and making immediate adjustments in the cockpit. Each participant will be equipped with the entire safety equipment including a suitable helmet, HANS safety equipment, a racing suit and Nomex clothing. 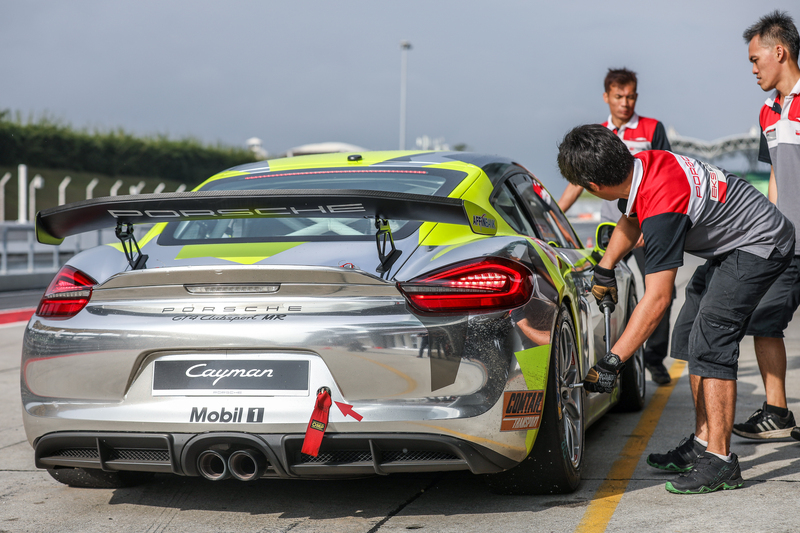 “The new Cayman GT4 Clubsport Racing Experience is the logical next step for SDAP’s customer motorsport activities. 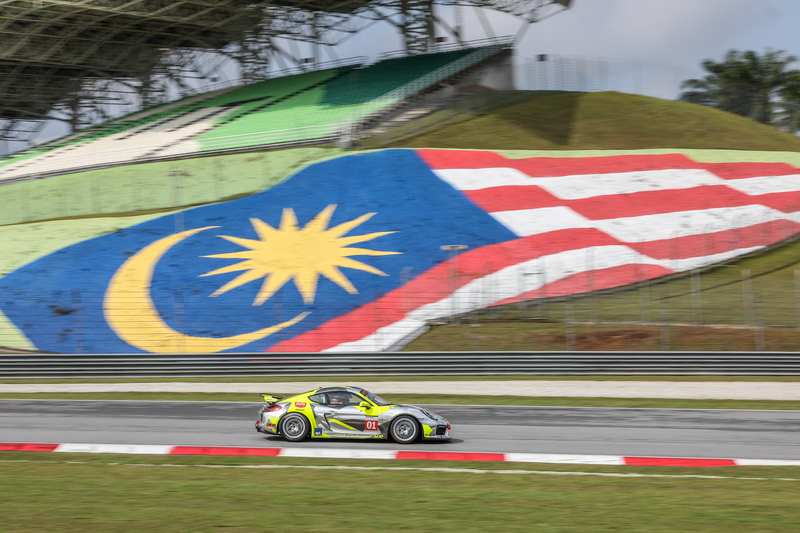 Our Open Track Days are already a long tradition by now and they have provided our customers with the opportunity to drive their road cars in a safe environment with expert advice on the Sepang International Circuit. With the Cayman GT4 Clubsport Racing Experience, we take our motorsport programme one step further by offering our customers the chance to drive a race car, our very own Cayman GT4 Clubsport MR. This will, for sure be a driving experience and excitement on a completely different level.It might be the first step towards a racing career for some of them. In addition to the training content, the programme ensures that the fun side of driving is not forgotten,” said Arnt Bayer, Chief Executive Officer of SDAP. “The pure thrill of driving this mid engine race car on the track including the unfiltered sound and vibrations of the 3.8-litre Boxer racing engine mounted just centimetres behind the driver, and the extremely responsive yet well balanced set up of the chassis guarantees goose bumps,” he added. 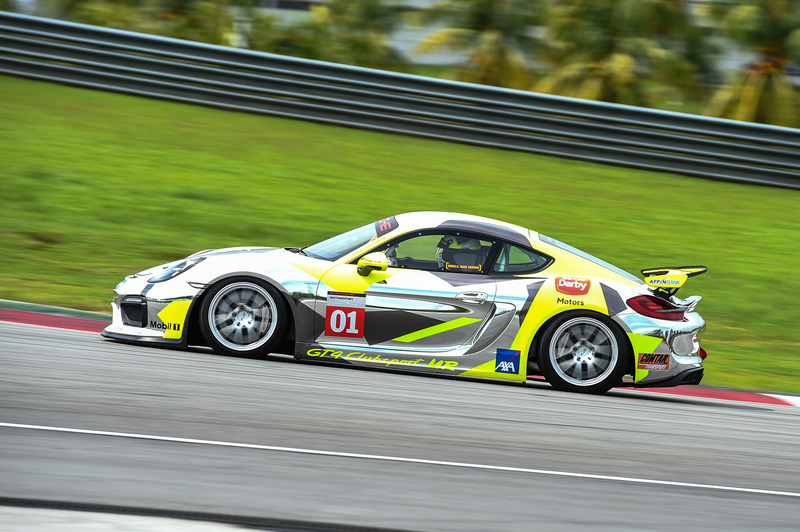 The programme is conducted on a one-to-one coaching with Porsche Carrera Cup Driver, Will Bamber. An intercom system will be installed in the car enabling Will to give the driver immediate and direct feedback when it is most valuable, right on the track. In addition a data recording system will be connected to the the CAN Gateway of the Cayman GT4 Clubsport which will monitor every move that was made on the racetrack. This system will provide the instructor the opportunity for a detailed post session analysis. Data and video footage will be used to analyse the participant’s driving preformance and to discuss potential changes to their performance behind the wheel. 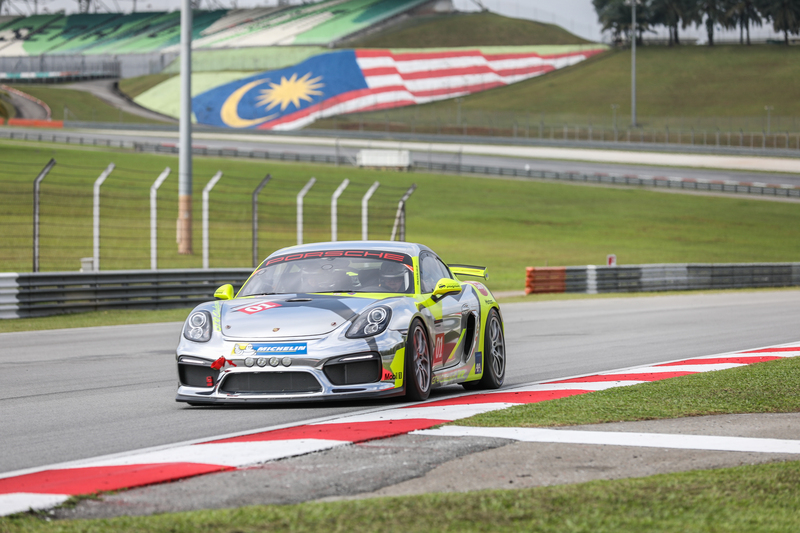 Will Bamber rose to the occasion in 2017 and tackled the regions toughest one-make championship, Porsche Carrera Cup Asia, finishing as the Champion Rookie and third, overall. As a regular race winner and championship frontrunner, Will passes on his knowledge and experience to enthusiasts throughout Asia in a range of events and levels including high performance track days and launches. “We are excited to call on Will Bamber’s experience as part of our GT4 Clubsport Racing Experience, and we look forward to being able to share this experience with our customers,” Arnt added. Event was held on 21 January 2018.